In late 2017 in San Francisco, it felt like Uber had already lost against Lyft. My pool rides were lonely, cars started to smell bad and ETAs were getting longer. During Christmas holidays I spent some time thinking about the next few years for Uber. What does the future hold for the company? For context, 2017 was horrible for Uber and created an opportunity for competitors. Every one of them doubled down on subsidies to grab market share, while Uber was fighting 10+ litigations, was taunted for horrible culture and running without a CEO, COO or CFO. Lyft, Grab, Ola — all raised new rounds to capture the opportunity. In Singapore, for example, a friend who is taking 4–5 Grab rides daily, says he has not paid a “full price” for a ride in a month. Uber’s competitive landscape is ever so interesting. Having grown their market share, Lyft is promising to IPO before Uber. Grab, besides battling Go-Jek in Indonesia, may not be able to justify its valuation through ride-sharing and has been building a payments business for a few years now. Didi has $10B cash in the bank. SoftBank has been investing in Grab, Ola & Didi since 2014 — all Uber competitors in their respective regions. Interestingly all of these investments came from SoftBank itself and not The Vision Fund which has recently invested $10B in Uber. The Vision Fund is partly financed by Saudi Arabia’ Public Investment Fund, which has also led a $3.5B round for Uber. That is the rumored reason why none of the Uber competitors received money from The Vision Fund. Now with SoftBank and SoftBank Vision Fund both heavily vested in Uber & Grab or Uber & Ola, there must be a lot of private conversations about stopping the devastating rivalry and forming joint ventures. What has worked so well in China and Russia could be replicated in Southeast Asia and India. It is rumored that negotiations between Grab & Uber are already in progress. Didi Chuxing is the competitor Uber has to worry about most in the medium-term. Currently valued at $55 billion, it received $9.5 billion in funding in 2017 alone. Didi has a ride-sharing monopoly in China accounting for 2% of all Chinese car rides (over 20 million rides a day). It has invested in a number of Uber competitors (Lyft, Grab, Careem, Taxify), bought a majority stake in 99 in Brazil and has opened an R&D office in Silicon Valley. Despite not being as big as Uber or as cash-rich as SoftBank, it has already put stakes in a lot of markets through its investments and may soon go on an offense. As Didi is building up firepower and taking up strategic positions, Uber has to move quickly. 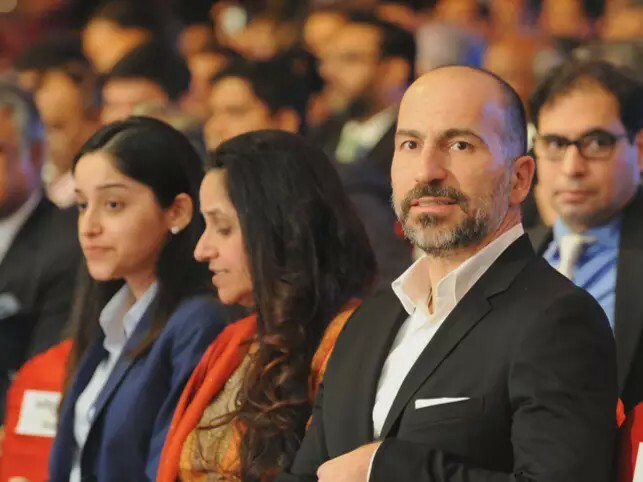 To be able to counter Didi and multiple regional competitors, Uber will need access to cheaper, easier and larger financing, so it seems that the IPO is imminent. For a good IPO, Uber will need to cut down losses and is likely to quit some markets (potentially SE Asia) forming joint ventures. This will also protect SoftBank interest in competitor ride-sharing companies. Long term — has Waymo won already? 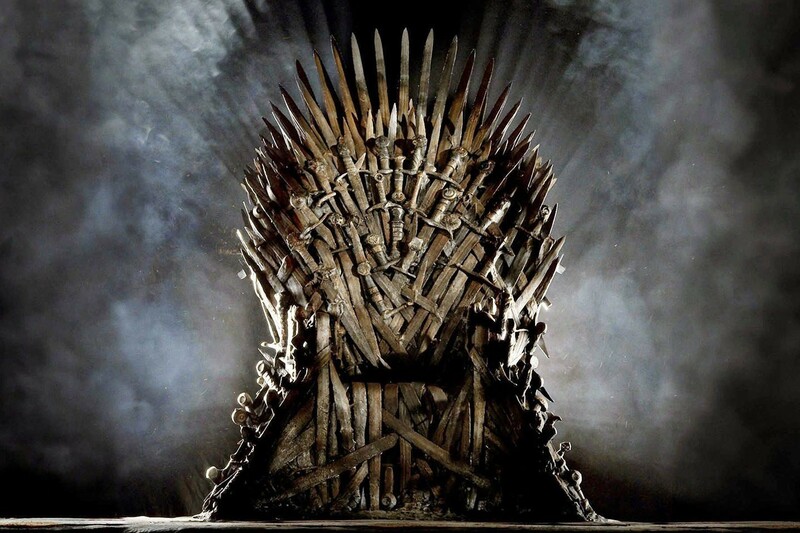 In the Game of Taxi, autonomous-driving is the key to survival and conquest. Riders have little brand loyalty, so whoever will eliminate driver pay and provide a cheaper ride will win the customer. Waymo (Google) is already way ahead of the race and is promising to deploy 1000 cars for commercial operations this year. However, how fast can they scale? Self driving cars are using a combination of computer vision and machine learning to navigate roads. Generally, machine learning algorithms require a lot of computation for “learning” and not so much for operations. However, it is unclear how much of continuous learning is needed for autonomy, given that the shape and occupancy of city roads are changing quite frequently. If this technology requires large data-centers to operate, it may not be able to scale quickly. Also, Waymo is heavily leveraging custom laser radars and it is unclear how expressive and maintainable these are. 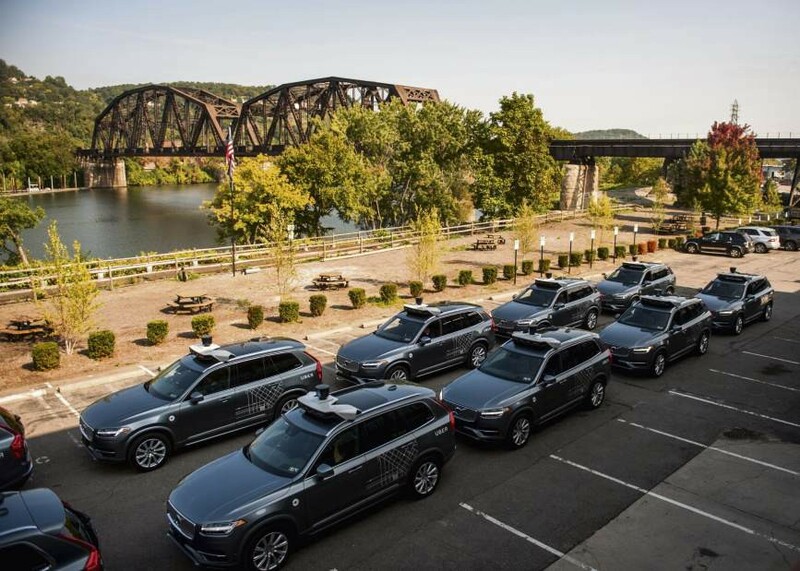 Furthermore, so far self driving has only been tested in the relatively dry climate of California and Arizona. Going from a prototype to thousands and millions of cars, operating in a variety of conditions may take a while. In 5 years Didi again has the potential to become the biggest contender to Waymo. 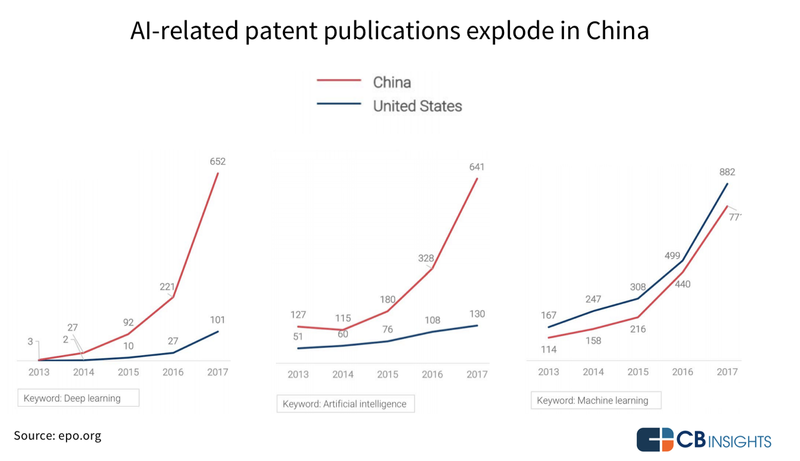 There is a large community of Chinese academics and practitioners, who have been working on AI in the most prominent Silicon Valley companies. Didi is already tapping into that talent pool, as well as international professionals, after having established a Silicon Valley office. At the same time, the Chinese government has set AI as a priority for the next decade allocating major funds towards investment in the sector. Didi, with $10B in the bank, supplemented by Chinese government funds, has a lot of potential not only in the ride-sharing market, but also to build an autonomous driving technology. I don’t think that Uber will stay behind for long, either. Even during the horrible press and Waymo litigation year of 2017, they continued to innovate introducing 2nd generation cars in Pittsburgh and doubling down on maps. Not to mention its bold stance on Uber Elevate. If it succeeds to cut losses and improve the public image for IPO, it will have bigger pockets to recruit top talent. It already has engineering offices all over the world and much more nimble and bold startup culture than Waymo, as well as stronger brand than Didi. Given that the autonomy is a long-term bet, Uber remains a strong contender. My projection is that in 2020 in at least a few markets around the world we will have a choice of a Waymo, Uber or Didi self driving taxi. Thank you Nick Rogov, Ashish Agrawal, Gregory Van and Adomas Paltanavičius for the discussions, as well as Jurga Kraštinaitytė, Julius Narkus and Karolis Karalevicius for the help with the article.